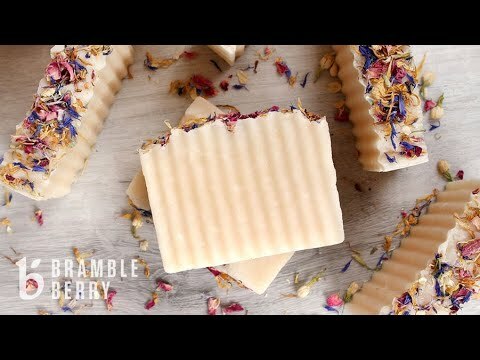 Luxury Rebatch Soap Base is so easy to use. Just heat, customize with your favorite additives, and spoon into a mold. This base is made with 3 different types of butter, which creates luxurious and moisturizing bars. We make it locally here in Bellingham, WA. Shelf Life: Use the rebatch base within 1 to 2 months. Once it's made, it will last 1 year.